Web developers are one of the most undervalued people in the industry. They toil hard day and night to ensure that the back-end of a website not only functions perfectly, but also looks good at the same time. However, rarely do they ever get a pat on the back or a word of praise. Malaysia Website Awards (MWA) is a platform that acknowledges the hard work being put in by web developers, designers and agencies. The most outstanding individuals and entities will then be rewarded in the form of certificates and trophies. Organised by Exabyte Groups, a local IT establishment, the objective for the award is to discover, recognise and promote the talents of Malaysia in various categories, as well as to gather web designers in one platform in order to acknowledge their potential. There is no exclusivity as to who gets nominated, as anybody who sees the potential in a website that they have frequented, can opt to nominate the site. The categories for nomination are corporate and individual, and the website will go through a judging process both from the public, as well as by the expert judging panel before the winner will be chosen. The judges include P. Gunasegaram, CEO and Publisher of KiniBiz; Paul Tan, Founder of Paul Tan’s Automotive News; and Leong Wai Khong, the Head of Multimedia Design in The One Academy Penang. The awards that a website can stand to obtain are the Site Of The Month award, Site Of The Year award and the Public’s Favourite Website award. However, they will first be judged through a series of criteria, which are the creativity, design, originality, content and usability of the website. Current nominees range from fashion and wedding photography, to radio networks and feng shui websites. You can check out previous winners for the Site Of The Month award here and the submissions for this month ends by 31st of December. 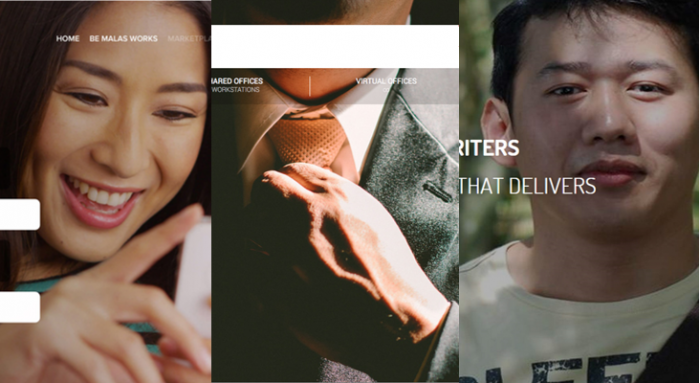 With the vast array of websites being nominated in numerous fields, one in particular which caught my eye in the corporate category, is the Mamee Jonker House website. 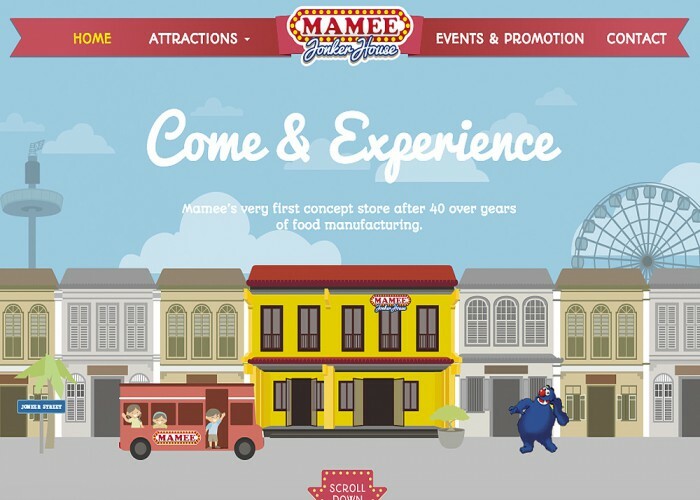 It is a cartoon-based website which gets the message across about what the Malaccan attraction is all about, whilst injecting a sense of fun into it, by being completely interactive. 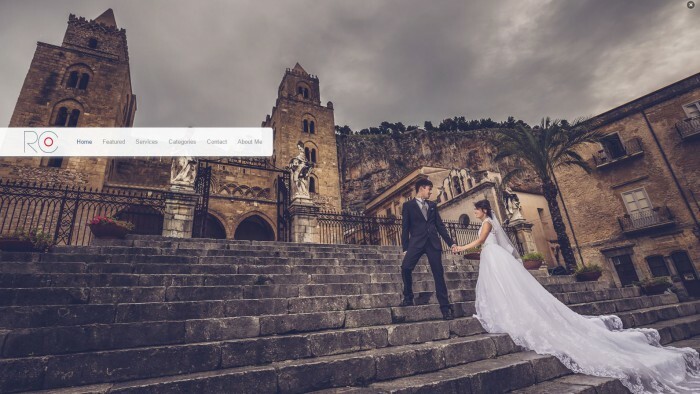 Another website which grabbed my attention, this time in the individual category, is Ronnie Chan Photography, a wedding photographer whose site speaks for itself on the photographer, Ronnie’s talent in capturing breathtaking moments of a couples’ big day. It is a simple and clean website and sometimes, this allows it to stand out. There are so many more websites which are definitely promising, and it is hard to pick favourites, but should you have a website to nominate or even wish to vote for a particular one, you may do so at the official nominees’ webpage by December 31.